Wayne Gretzky said it first. You'll slur it best. 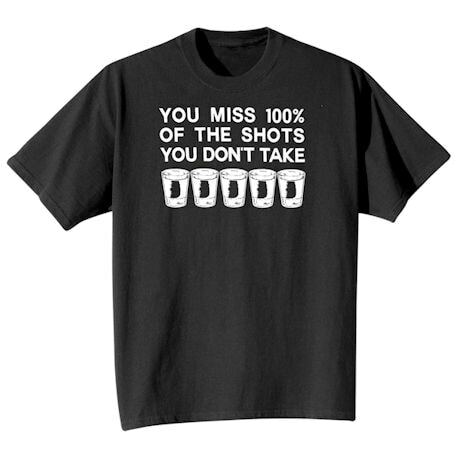 This sure-shot shirt is a must for bar night, pub crawls and bachelor parties (let us know how many free drinks you get per wear). Machine wash. Black 100% cotton. Imported. M-XXL.